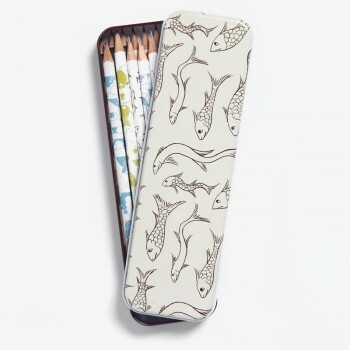 PENCIL CASES There are 14 products. 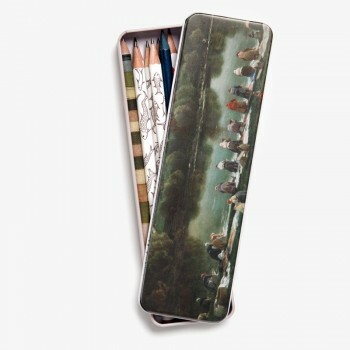 Metallic pencil case which reproduces a detail from the painting Don Gaspar de Guzmán, Count-Duke of Olivares (Diego Velázquez, c. 1634). 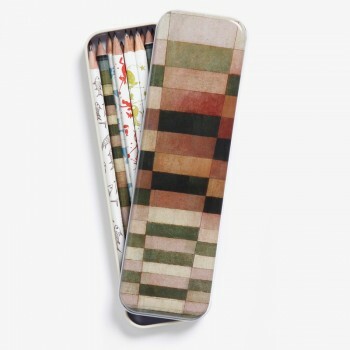 20.5 x 6 x 2 cm. 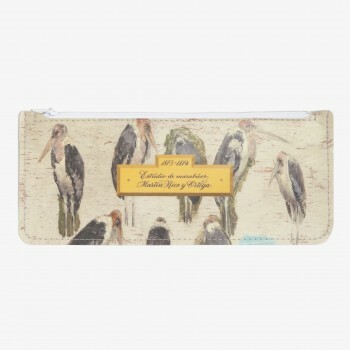 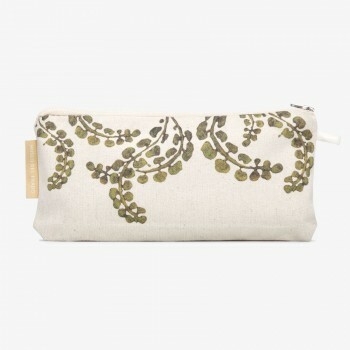 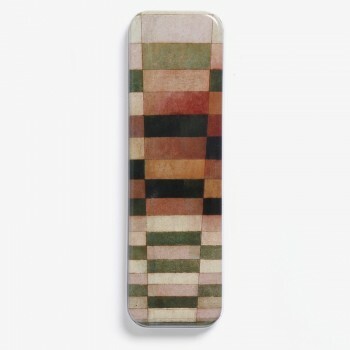 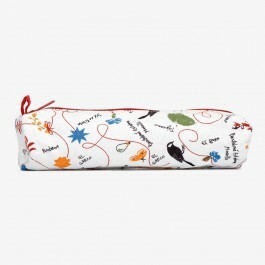 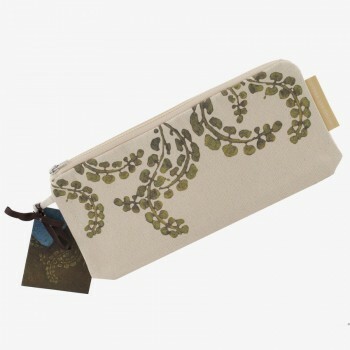 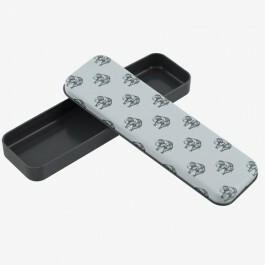 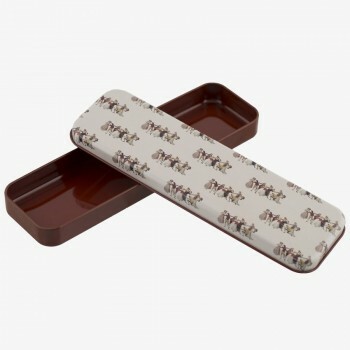 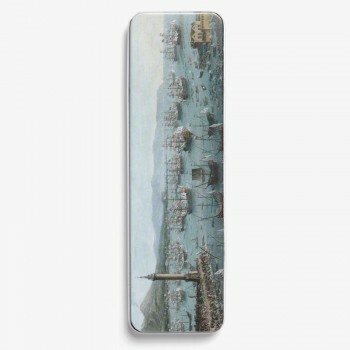 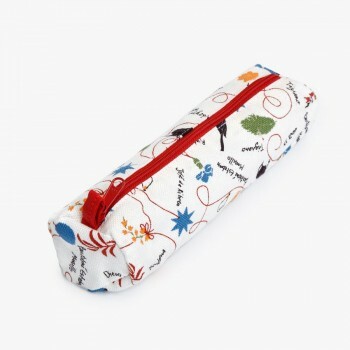 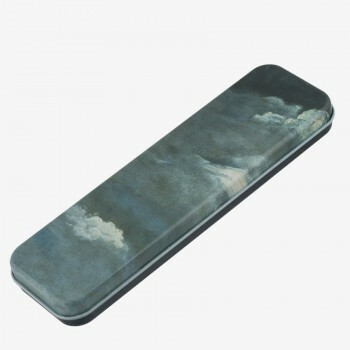 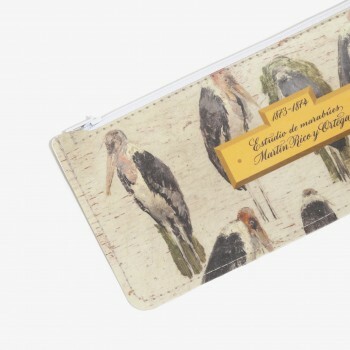 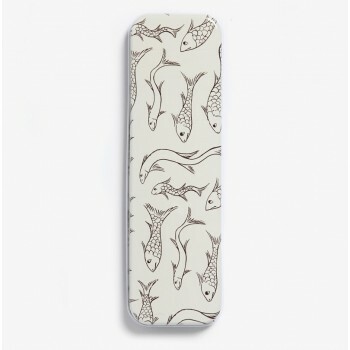 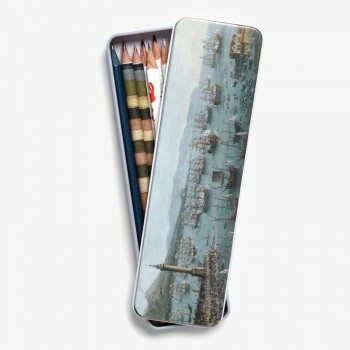 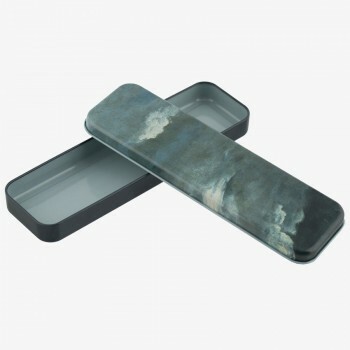 Metallic pencil case which reproduces a detail from the painting Disparate de Bestia. 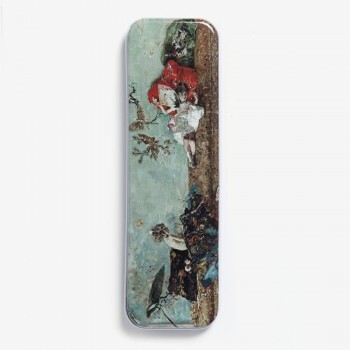 Otras leyes para el pueblo (Francisco de Goya, 1815-1819). 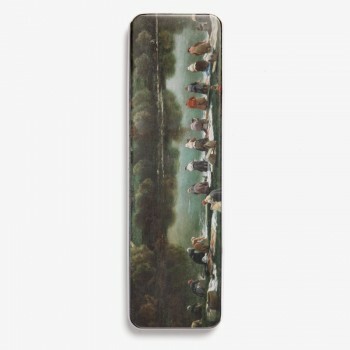 20.5 x 6 x 2 cm. 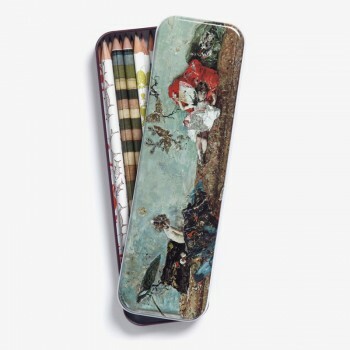 Metallic pencil case which reproduces a detail from the work Blind Man's Buff (Francisco de Goya, 1787). 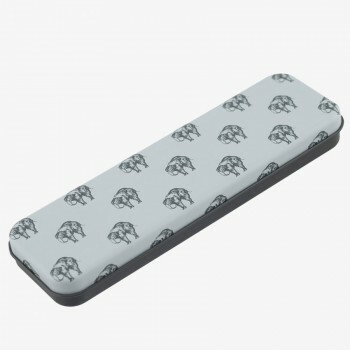 20.5 x 6 x 2 cm.